Food is essential to our existence. In one way or another we all care about food, be it merely getting it on the table, or enjoying in its preparation. Food should be nourishing and pleasurable, not overly complicated and pretentious. Foodie Underground is here to create a space where food is simple yet conscious, and where the conversation about food is open, honest, sometimes snarky and at all times inclusive. 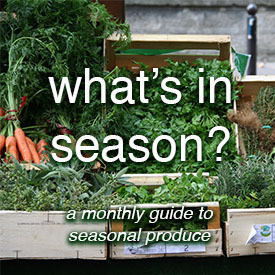 Foodie Underground recipes are created to focus on good, whole ingredients, with seasonality in mind. 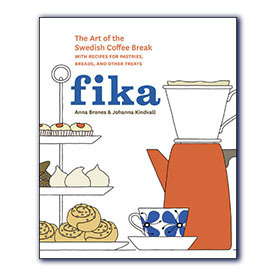 This style of cooking happens to align well with my Scandinavian heritage, and on these pages you will also find a variety of Scandinavian-inspired dishes – mostly Swedish, but with others interspersed. While I do not adhere to a strictly gluten-free diet (I am a believer in the power of sourdough and heirloom cereal grains) there are a lot of gluten-free recipes. You’ll also find many plant-based recipes. I used to refer to these recipes as “vegan,” but have tried to veer away from that as I do not adhere to a vegan diet myself. Much of my everyday diet is 100% plant-based, but ingredients like yogurt and eggs do make an appearance on a semi-regular basis. I write all of this in order to give a little guidance as to why these recipes appear on this site. Overall, this is a style of eating that works for me and that I feel comfortable with, both from a physical and emotional perspective. Remember that eating is personal and what works for me may not work for you. 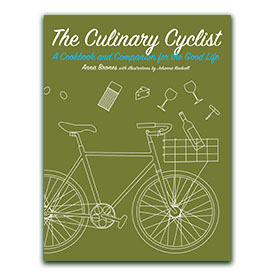 But I do hope that even in the recipes that don’t align with your own style of eating there will still be some inspiration. 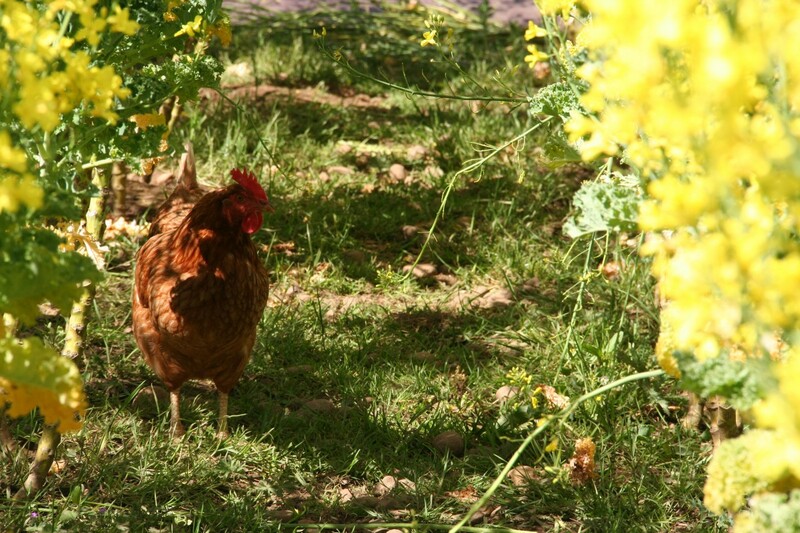 Like what you see on Foodie Underground? Wish it came in magazine form? 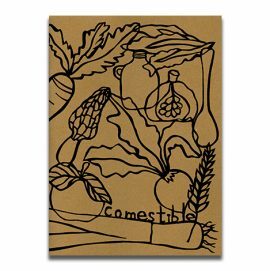 I also publish Comestible, an indie zine about food, the places it comes from and the people who grow. Snag a copy for your bookshelf! Foodie Underground is founded and maintained by Anna Brones. Connect with me via email or on Google+. Have the same values as Foodie Underground? Want to work together? Learn more here.